The product can be used for stuffing in pillows, and can be wrapped around your foam cushions in your sofa to give the soft look that makes your sofa look new. Helps smooth out the bumps in foam cushions. Also used in canvas inserts for dog beds, decorative pillows, and for crafts and decorations for the holidays. 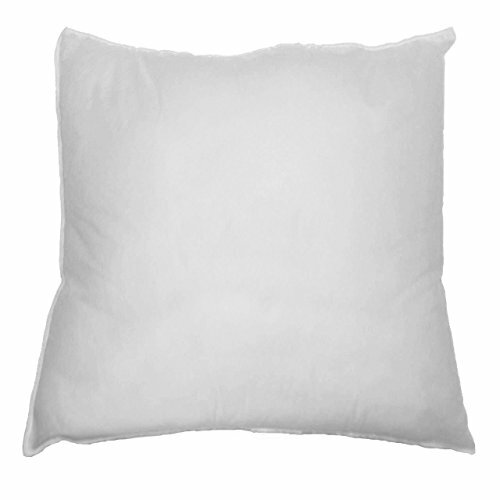 GREAT FOR USE IN UPHOLSTERY, DECORATIVE PILLOWS, BEDSPREADS AND MORE! 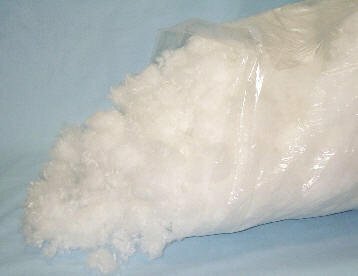 This is a bag of NEW white polyester fiber fill, great for stuffed toys, ottoman, poufs, seats, and more! 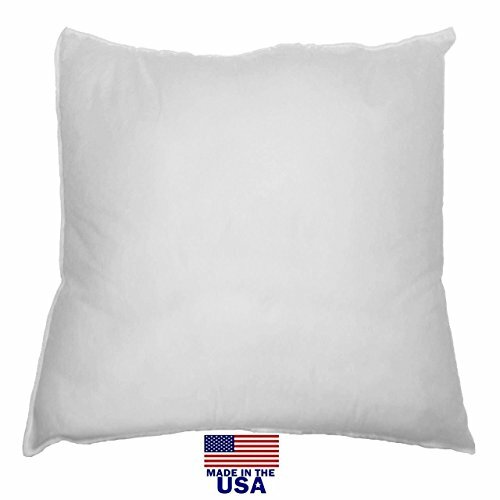 This product can be used for different purposes such as:  Pillow stuffing  Toy stuffing (i.e., teddy bears)  Foam-wrap to smooth out the bumps, to give your foam cushions a soft look, making your sofa look new and comfy  Canvas inserts for dog beds  Other crafts and decorations Our product is 100% Premium Polyester Fiberfill. Ideal for creating decorations, stuffed animals, pillows, 3-Dimensional art projects and much more. Springy, dense and lofty, the material is easy to use. Machine washable. Multiple pounds (lb) will be cut as one piece.